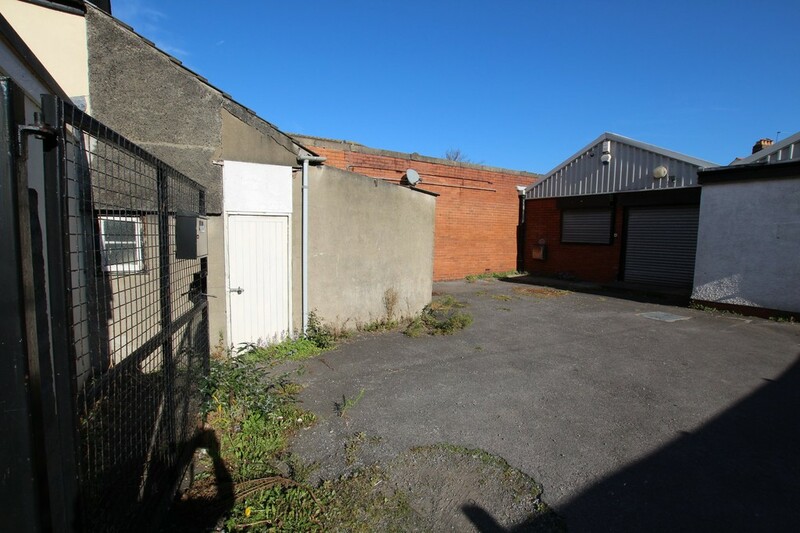 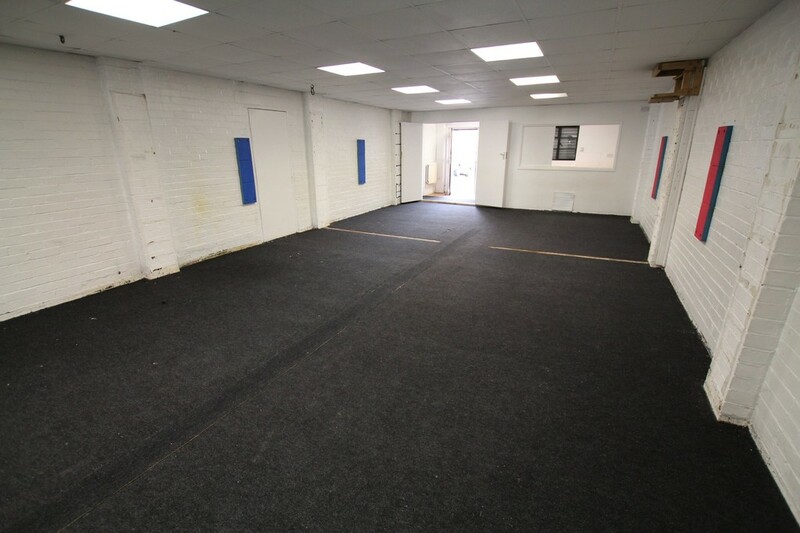 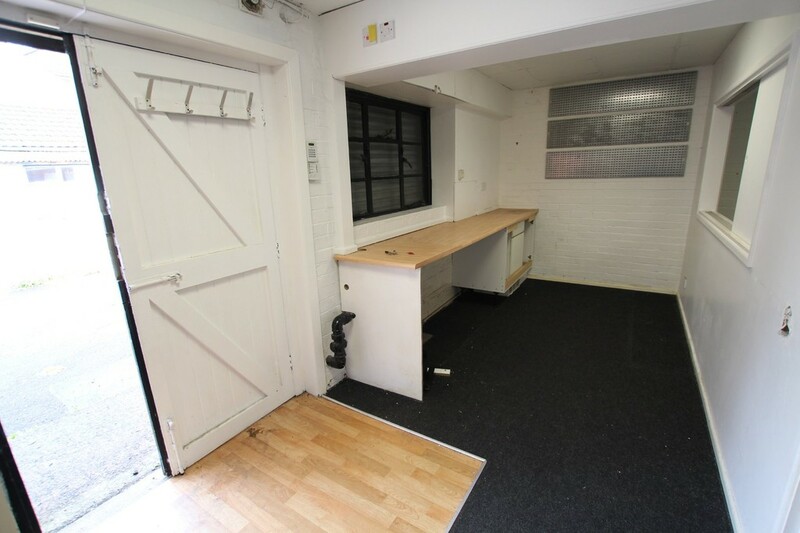 Most recently used for Personal Training StudioMartial Arts, this is a semi detached office/storage/warehouse unit that occupies a private position accessed via a short lane off main road in a largely residential area. 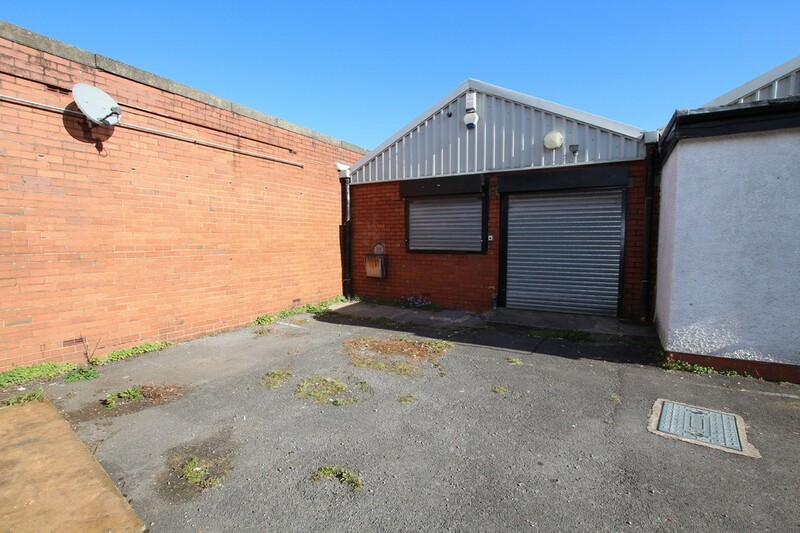 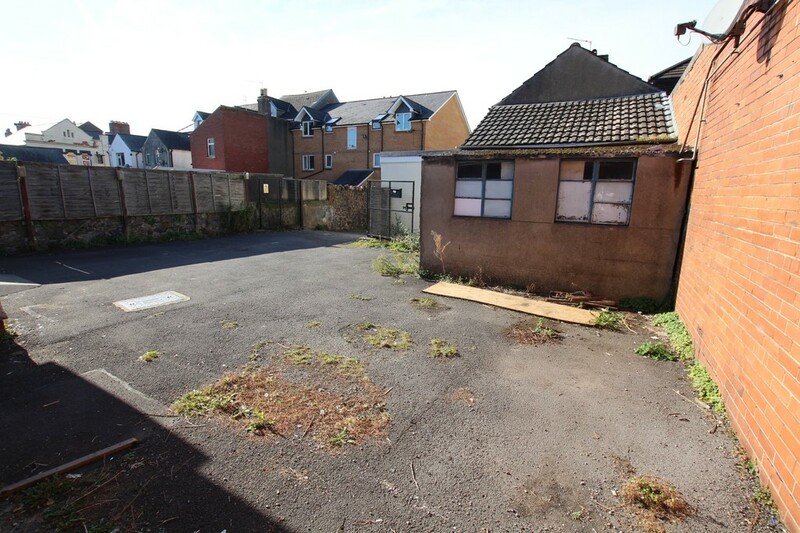 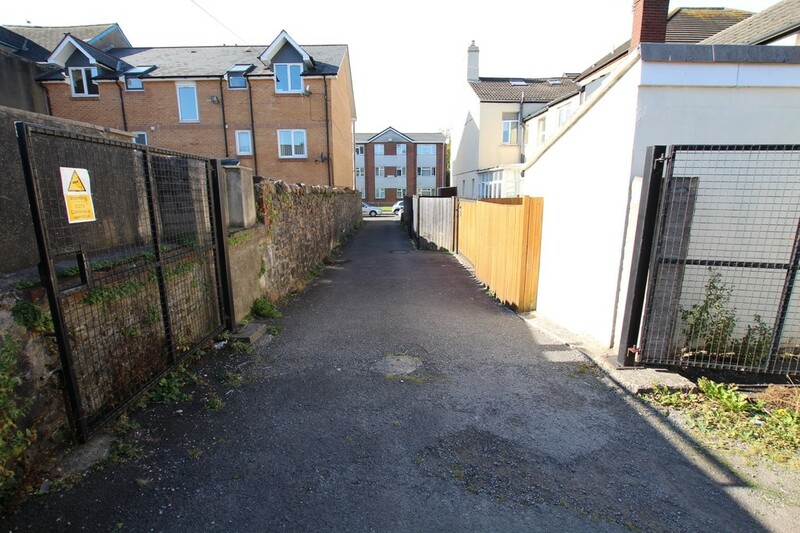 Secured via front gates and with allocated parking for at least one vehicle, the property comprises reception area, main unit, separate office/storage room and cloakroom/wc. 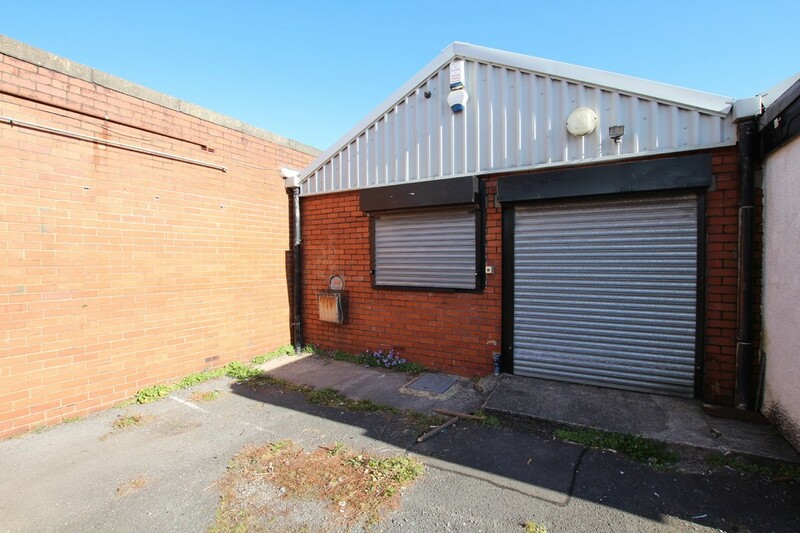 Security shutters and CCTV. 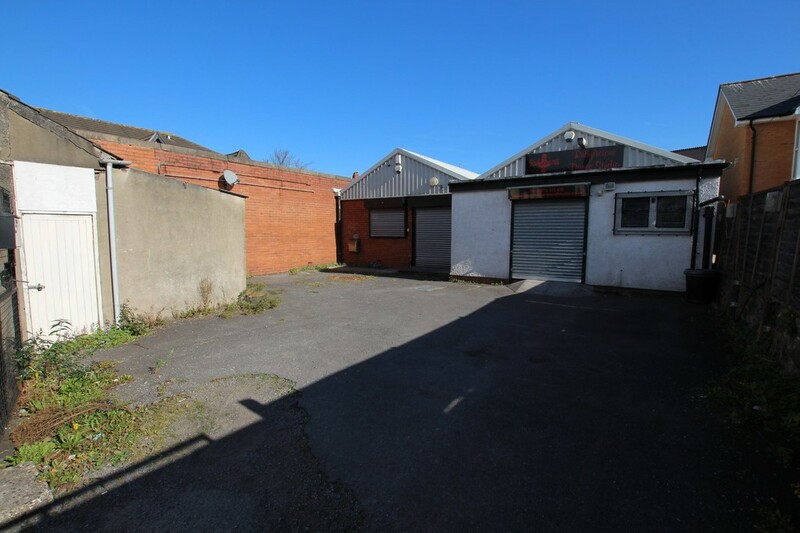 LOCATION Within 400m of Cowbridge Rd West and its busy retail parades and a further 3km from Cardiff city centre, Leckwith Retail Park, Cardiff City Stadium and the 4232 link road to M4 at Junction 33. 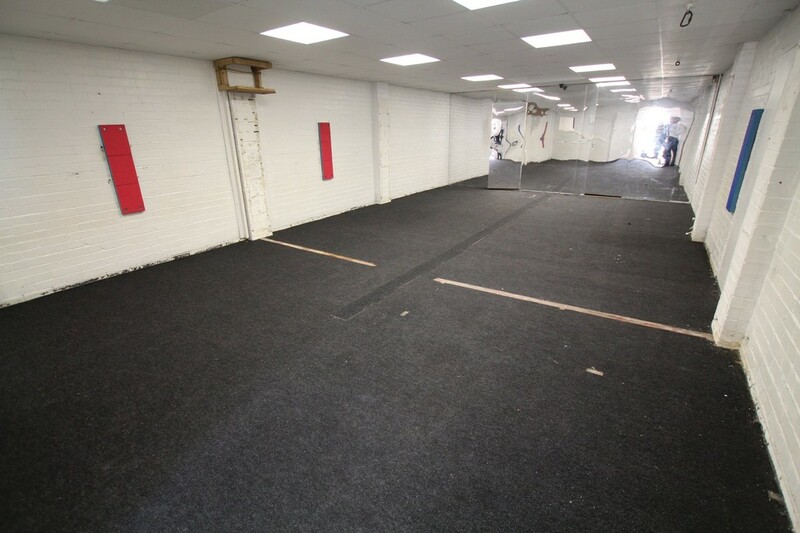 TERM New Lease available for a term to be negotiated - minimum term 12 months. 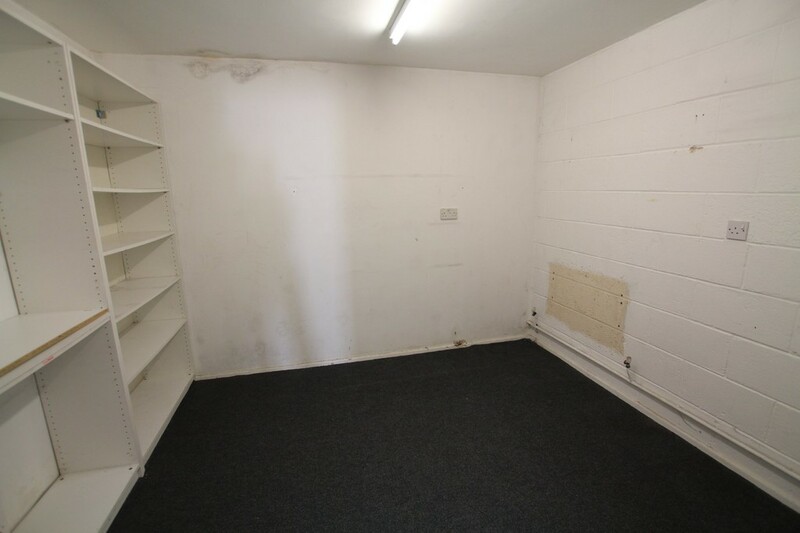 DEPOSIT A deposit of £2500 is required to be held against the property for the duration of term.